An initiative launched over thirty years ago in the Unites States has by now evolved into the single most significant educational motorsport event in Europe. 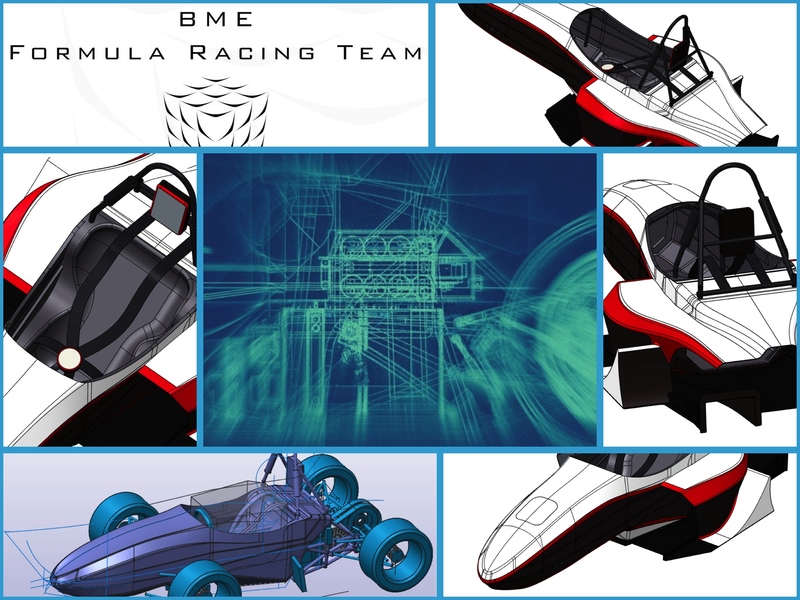 Nearly one hundred colleges and universities representing several nations participate at the challenge; among them the BME Formula Racing Team which joined their ranks seven years ago as the first and still only Hungarian partaker. 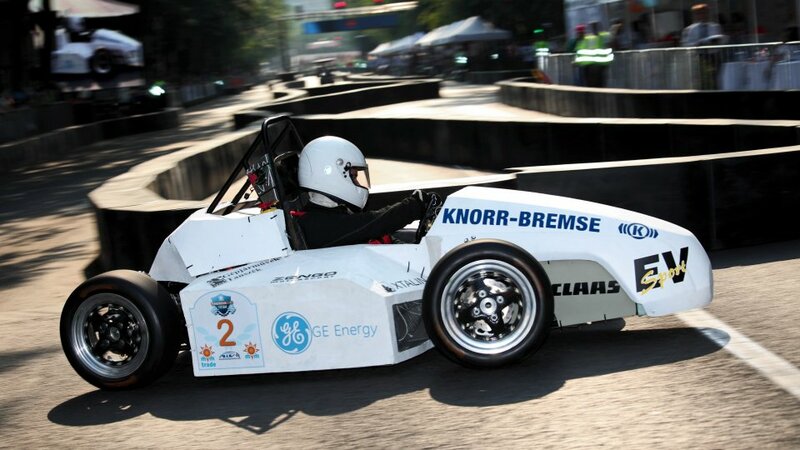 Initially the team comprised only 18 students; now they have over a hundred members, each using their unique skills and capabilities to help the cars succeed in their respective categories. 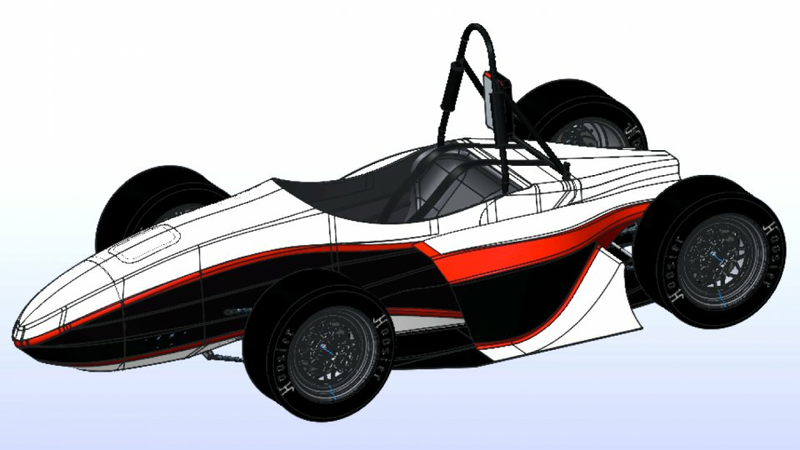 In preparation for the coming season the team engineered a remarkable vehicle. The primary novelty of the race car codenamed FREC-003 is the monocoque frame made of carbon fibre composite, something no other Hungarian team has ever constructed. 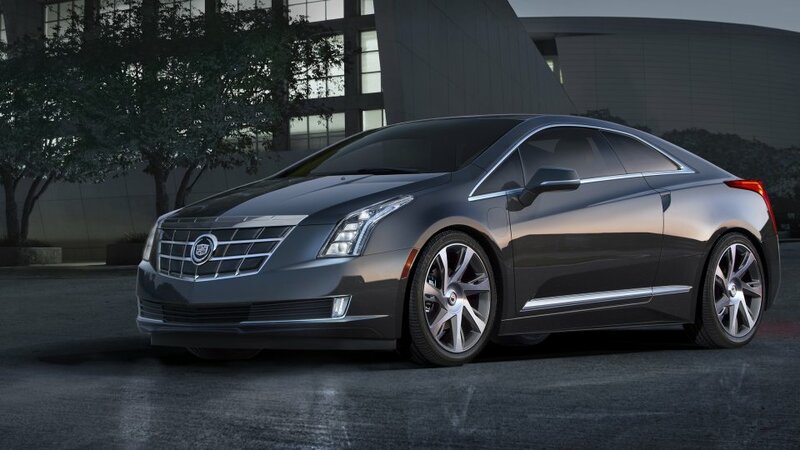 The technology, also used in Formula One, yields a highly rigid, yet lightweight body structure, which takes us to the other pivotal design target: general and significant weight reduction. This is why all main components (with the exception of the drive shafts) are made of aluminium, while the unique wheels are constructed from aluminium alloy and carbon fibre. Other details such as the improved efficiency of the brake energy regeneration unit have also indirectly contributed to weight savings. 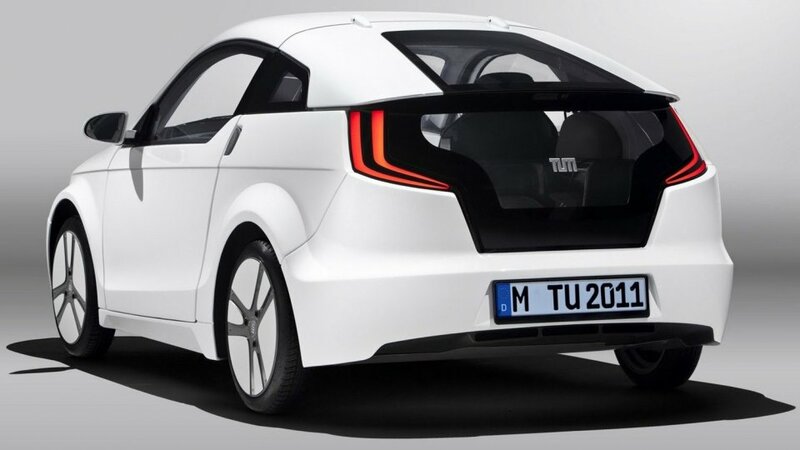 The car is driven by two electric motors. 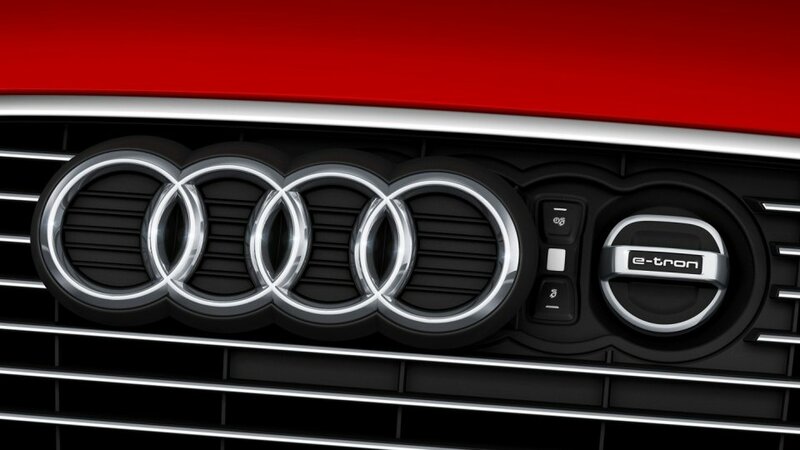 Drivetrain control is based on telemetric data, allowing engineers to add an electronic locking differential functionality. 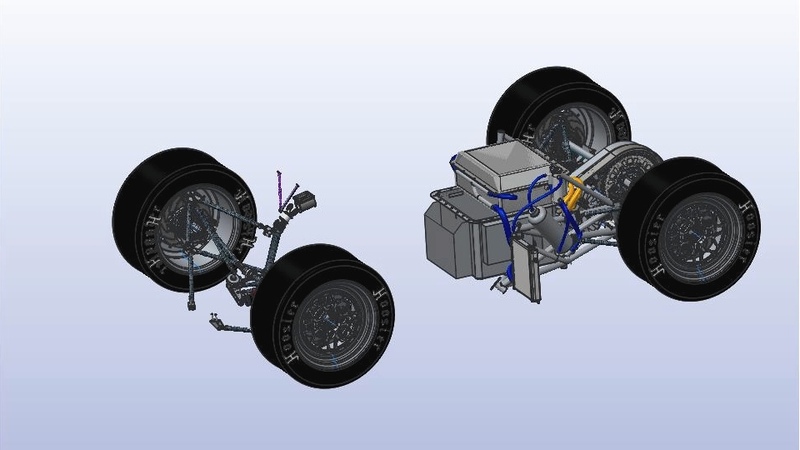 Specifications of the driveline are not yet known but auxiliary units are reported to be both more compact and lighter than those of last year's car. 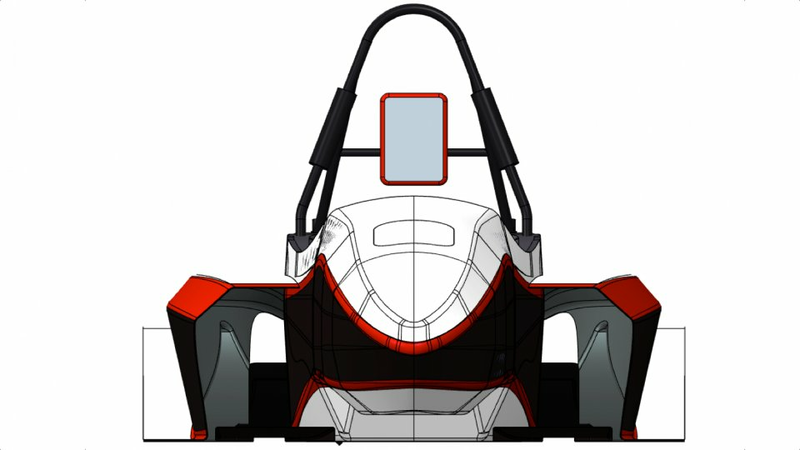 The reason for this is twofold: apart from weight reductions this also allows designers to potentially install an internal combustion engine – currently under development – on board, allowing the other team of BME FRC, racing a conventional vehicle, to make use of the modern composite frame. 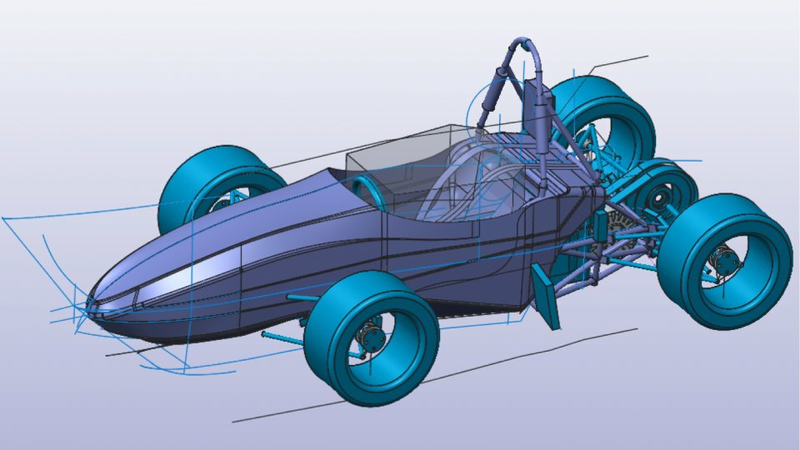 Formula Student Electric, the e-team of FRT was launched two years ago. They finished their first race, the 2011 Turin Formula Student in 6th place, which also won them the title of Best Rookie Team. 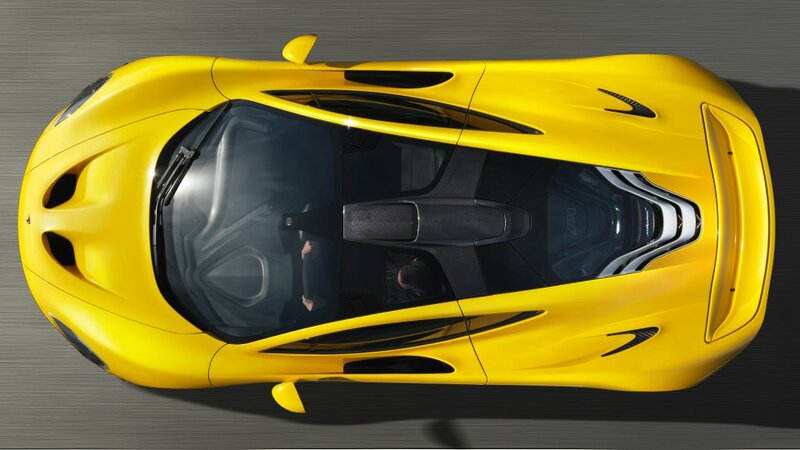 Soon they will begin testing the new, third generation electric race car which, with its adaptive aerodynamic structures and settings that can be modified under way, is bound to repeat the success of its predecessors.